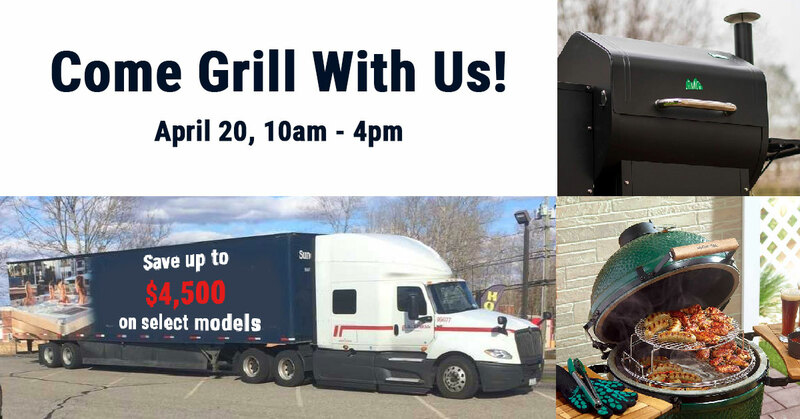 To celebrate a successful Truckload sale, we are having a cookout at all three locations on Saturday, April 20! Enjoy delicious food and take advantage of your last chance to save on a Sundance Spa! Save up to $4,500 on select models and receive a door prize! 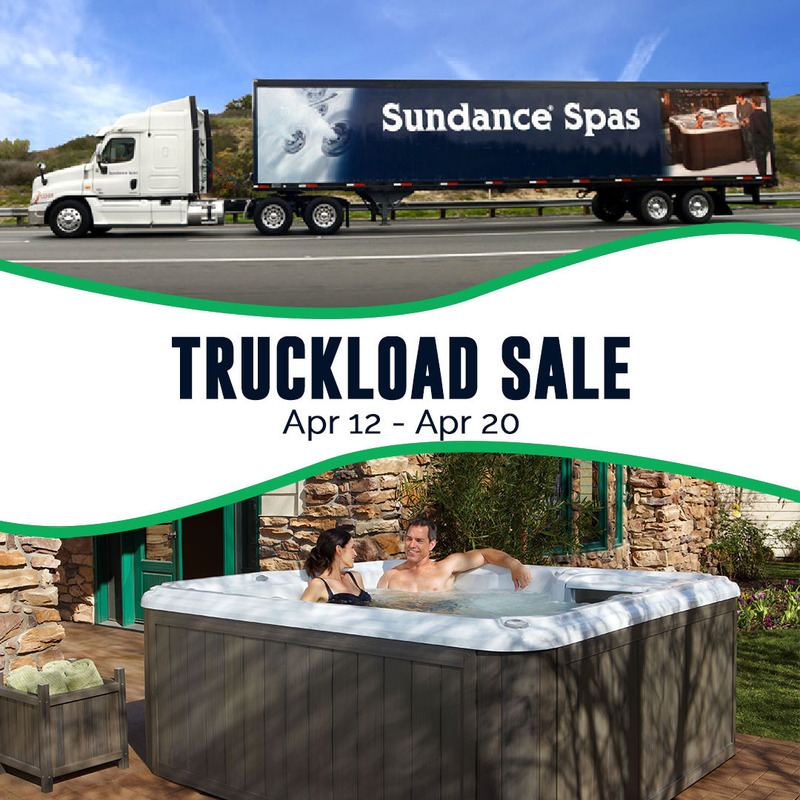 Now is the time to get the hot tub you’ve always dreamed about!